Fonroche Lighting has started 2019 by winning Benin’s international competition for the installation of 15,000 off-grid solar streetlights. 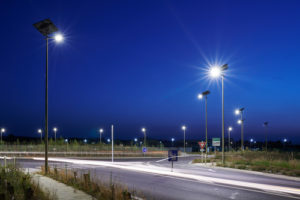 It’s all part of the country’s ‘Asphalting’ project to modernize and upgrade public lighting for 10 cities, including Cotonou and Porto-Novo. The solar streetlights will be installed across several hundred kilometres over the next two years. 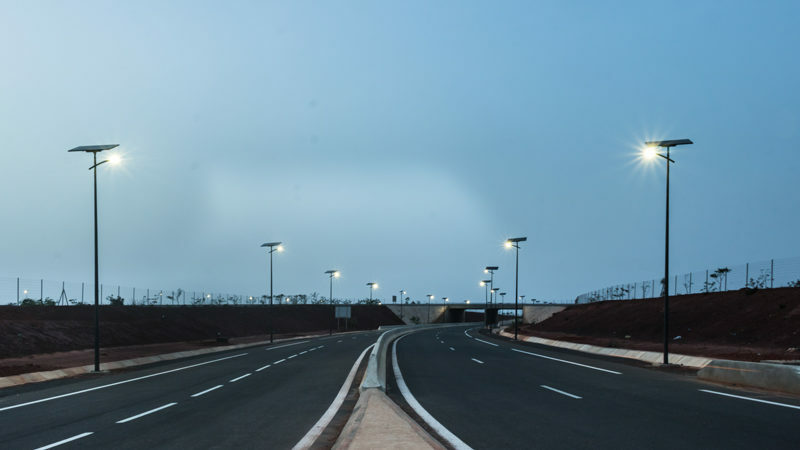 This is the second-largest urban solar lighting contract ever, after the contract for 50,000 streetlights in Senegal. Together, these two major successes secure Fonroche Lighting’s leadership in the solar market. Developed by our in-house R&D teams, Fonroche Lighting’s proprietary solar technology is completely autonomous. During the day, the sun’s energy is captured by the PV module and stored in the battery. Then at night, it is redistributed to power the LED light unit. The dependability of our solar streetlights has been proven on many successful projects around the world. Last year, Fonroche installed thousands of public solar streetlights in locations across five continents. The Fonroche Group employs 200 people, with 20 sales agents in France, 50 distributors worldwide and two export subsidiaries in Senegal and Kenya. And 2019 looks set to be another great year for recruitment! See all our job offers on our website and LinkedIn page.